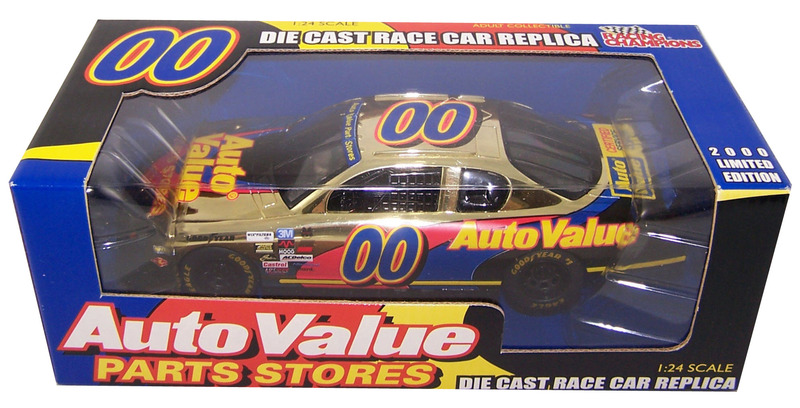 Diecast Registry - Join Diecast Registry Today! Join over 25,000 other Diecast Registry members and start enjoying the benefits of Diecast Registry membership. Review the features of the membership options shown here. Can’t decide? Click on the Join Now button and choose the FREE Bronze membership to become familiar with the website. You can always upgrade your membership at any time. In continuous business since 2003, Diecast Registry is the most trusted and most accurate source for racing diecast information and collection management tools.